Following the successful Blade 2049, director Denis Villeneuve is set to tackle the Dune movie, an adaptation of the popular Frank Herbert novel, with Dave Bautista and Stellan Skarsgard recently announced as part of the cast. Stellan Skarsgard, whom Marvel fans will recognize as Dr. Selvig, has been cast as a villain in Dune as Baron Harkonnen, whose family previously ruled Arrakis and has a long hatred of the Atreides family, plotting with the galactic emperor to destroy it. Skarsgard's Baron Harkonnen is also the uncle of the "brutish character" to be played by Dave Bautista, "Beast" Rabban, described as the sadistic nephew of a baron who oversees Arrakis. Dune also stars Timothee Chamalet as Paul Atreides, "the son of the ruler of the family, who is forced to escape into the desert wastelands and partner with its nomadic tribes. Using enhanced mental abilities, he eventually rises to become their ruler, with the nomads believing he is their messiah, and leads an army to overthrow the empire." Rebecca Ferguson is also starring as Atreides’ mother, Lady Jessica, who escapes with him into the desert and helps him become a savior in their eyes. 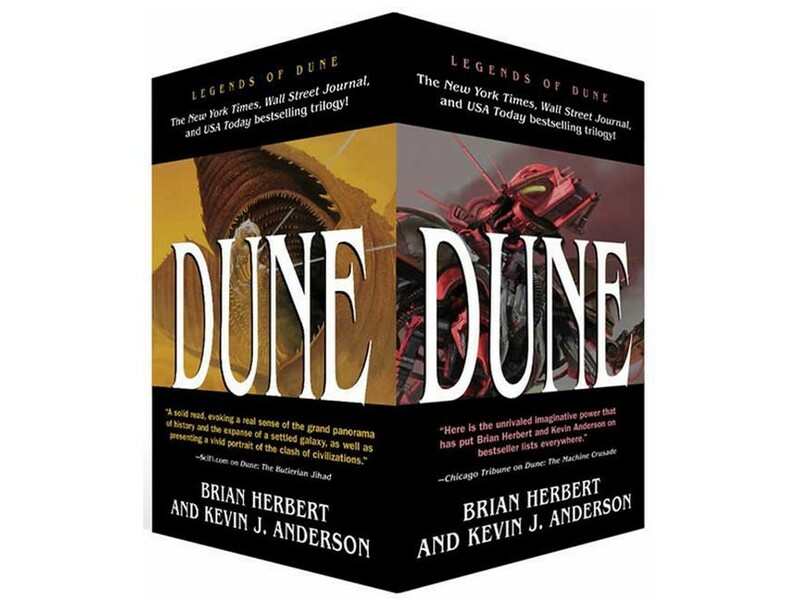 Dune has no release date as of yet and tells the complex story of a fallen noble family’s attempt to control a desert planet named Arrakis and its export, a rare spice drug, while being betrayed by a galactic emperor. ← PREVIOUS ARTICLEGlass Clip Asks "Are You Ready?"